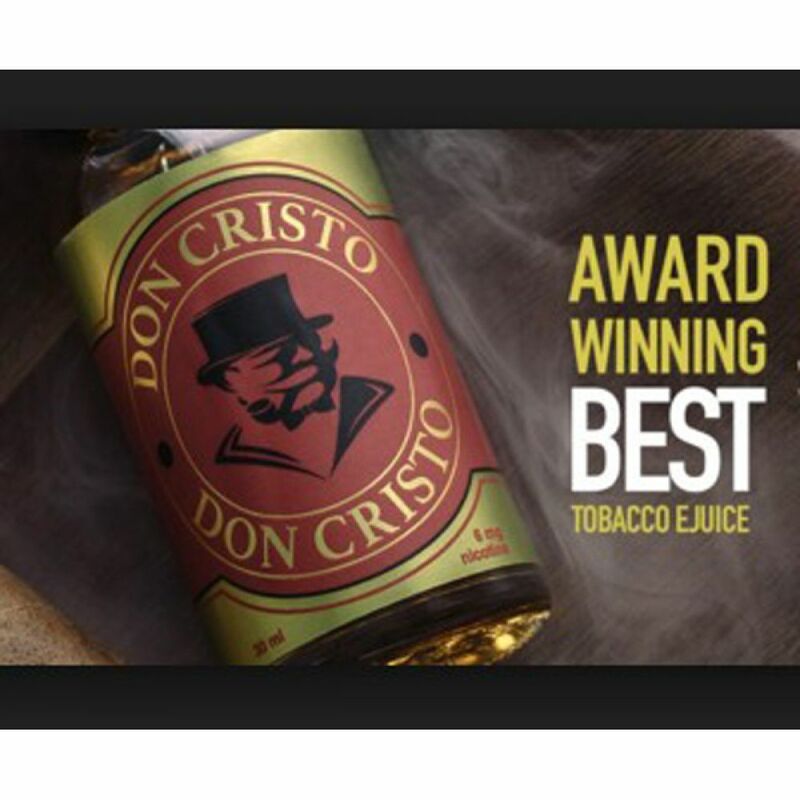 Its a beautiful cigar flavor that's steeps for 90 day's with real Montecristo cigars. Take the cigar challenge today and see what everyone is talking about!!! 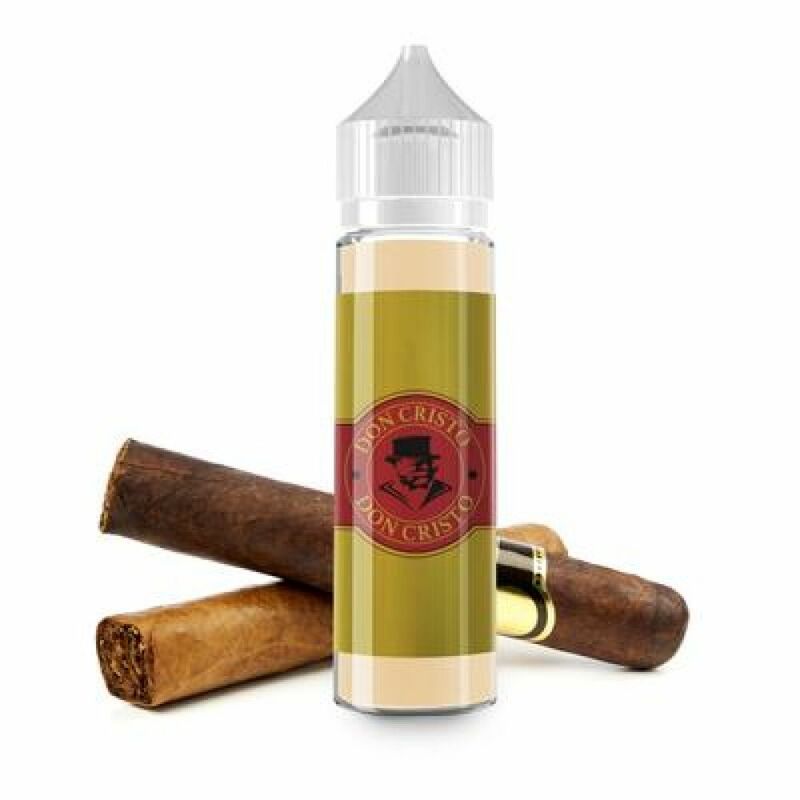 This e-juice won one of the best tabaco flavor in France in 2016 and also first place in the UK in 2017.